Last week I found a room to live in for the next year, which means I no longer have to sleep clenching my wallet and phone in dodgy 7€/night hostels. I live with three Madrid locals and one Italian who all speak Spanish. 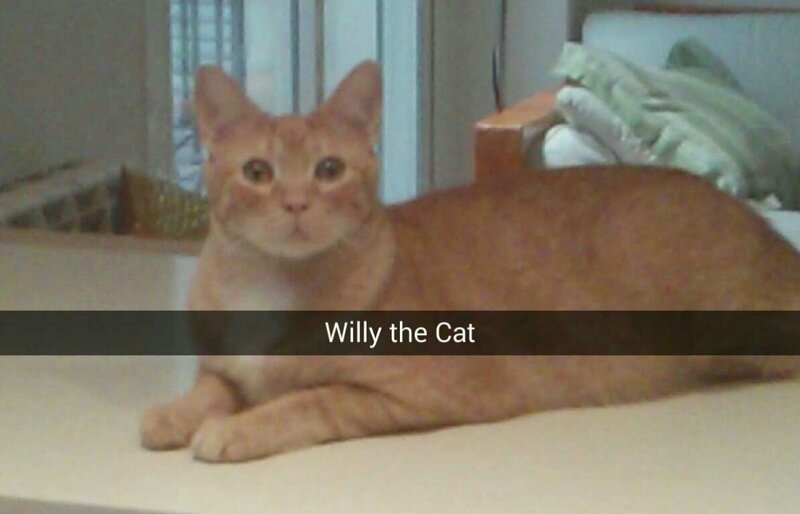 I also live with two cats, Willy and Leo, who understand Spanish better than me (they at least know the words for sit, spin, and lay down.) 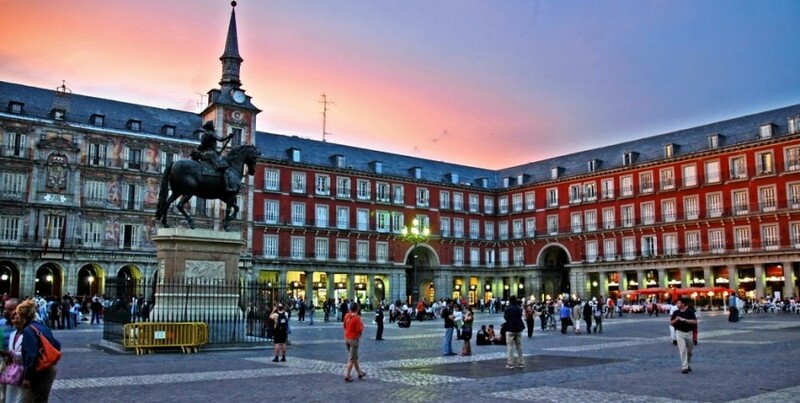 It’s in the heart of Madrid and the street is alive with shops, bars, and restaurants. 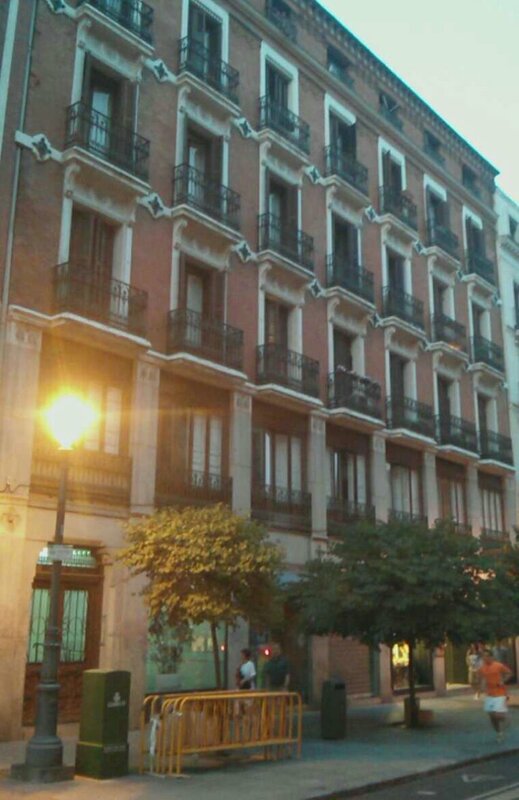 It turns out that in a city as large and as old as Madrid, it’s quite common for a room to not have a window. The word for bills is ‘gastos’. However, the word ‘gatos’ is cats. He thought I was using the latter. All was well in the end though, as I’m really happy with my place, it’s in a awesome location, and the price isn’t bad for a room with a window and all cats included. PS Today I found out the building I live in is older than my country. Lol. Woof ; the cat story had me rolling on the rug. Very funny Woof Woof. Brandy and Ben want to know can they come over to chase the cats! Great news Mark. The building looks nice. Is it far from the uni? Certainly seems a great location for everything else.